Tying the knot is a momentous occasion, but the guests bring a wedding to life. Make sure that your loved ones are present to share your big day, by sending out save the date cards in advance. As soon as you’ve settled on the all-important date, spread the word amongst your family and friends. Set the tone for your wedding from day one, with cards that generate a buzz about your event. We’ve got a beautiful selection of save the date cards that are bound to secure a speedy response. 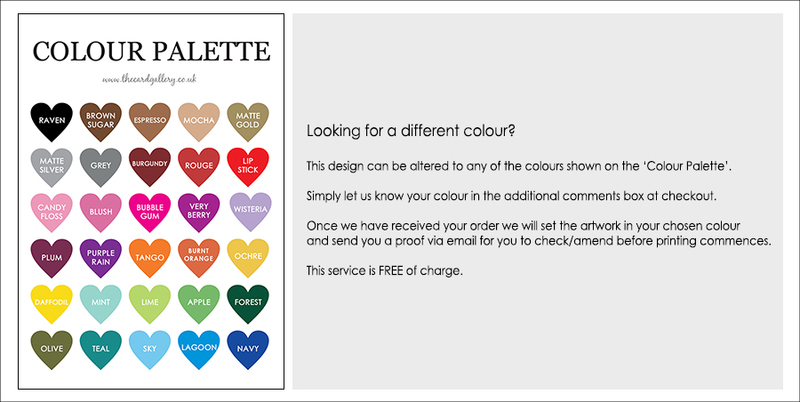 Choose a style, personalise with your name, date and message, and order as many as you need. 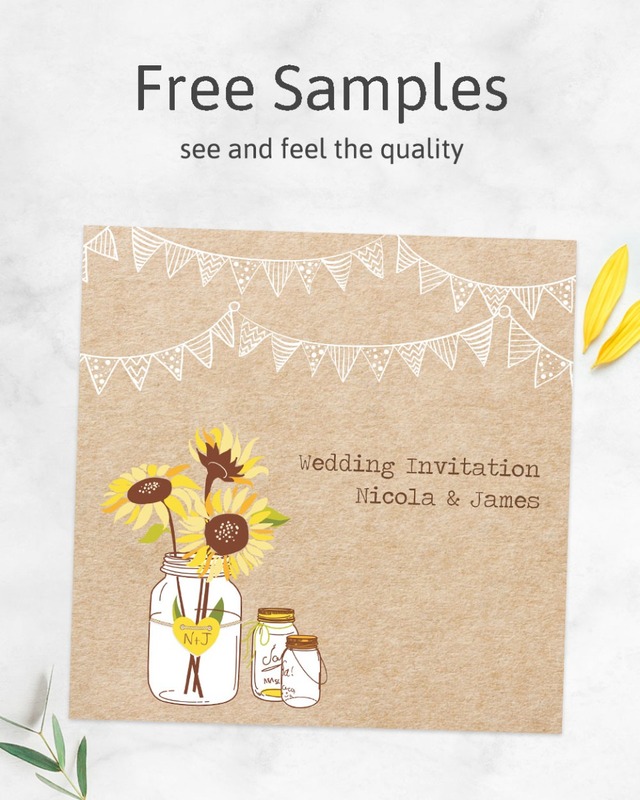 With a free proof service, envelopes and delivery to your home included, our luxury save the date cards are designed to take the pressure off planning your big day.